Galaxy Nexus is a powerful device with a Sharp Super AMOLED display with a screen resolution of 720×1280 pixels and 4.65-inch of screen size. This device has a strong Dual Core 1.2 GHz cortex A9 processor that helps in multi-tasking and provides good performance issues. Moreover, this device is powered by PowerVR SGX540 GPU that helps improve the graphical user interface of the device and the speed of the device by enhancing the clarity of graphical representation of the Super AMOLED screen. The users who had been thinking to install a custom ROM in their Verizon Galaxy Nexus or rooting the device can now drop their thoughts and update their devices to all new Android 4.1 Jelly Bean that has the best UI till date as compared to the other versions of Android operating system. 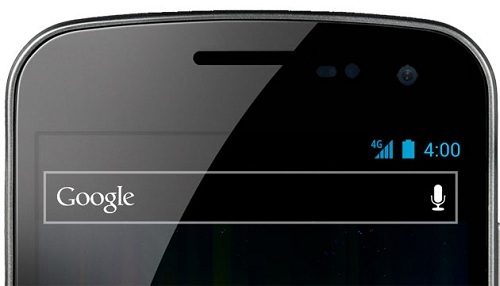 The new Android Jelly Bean in Verizon Galaxy Nexus will involve all new Google search bar, improved UI and all new feature of Wi-Fi radio including new apps pre-installed in the update to Jelly Bean. Galaxy Nexus being a fairly popular device has finally got this update to the Verizon models and now the users will be more captivated towards the latest update of Android in Galaxy Nexus of Verizon. So get the update your Galaxy Nexus Today!